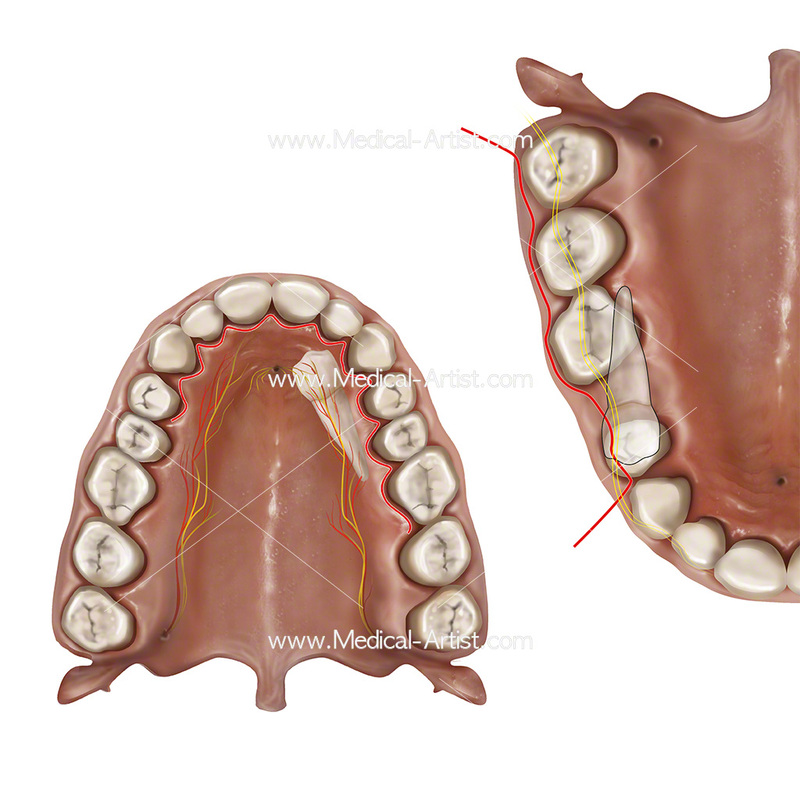 James Sleigh from the London based British Dental Association (BDA) commissioned Joanna to create a number of anatomically precise medical dental illustrations and diagrams for a book based on dental surgery. 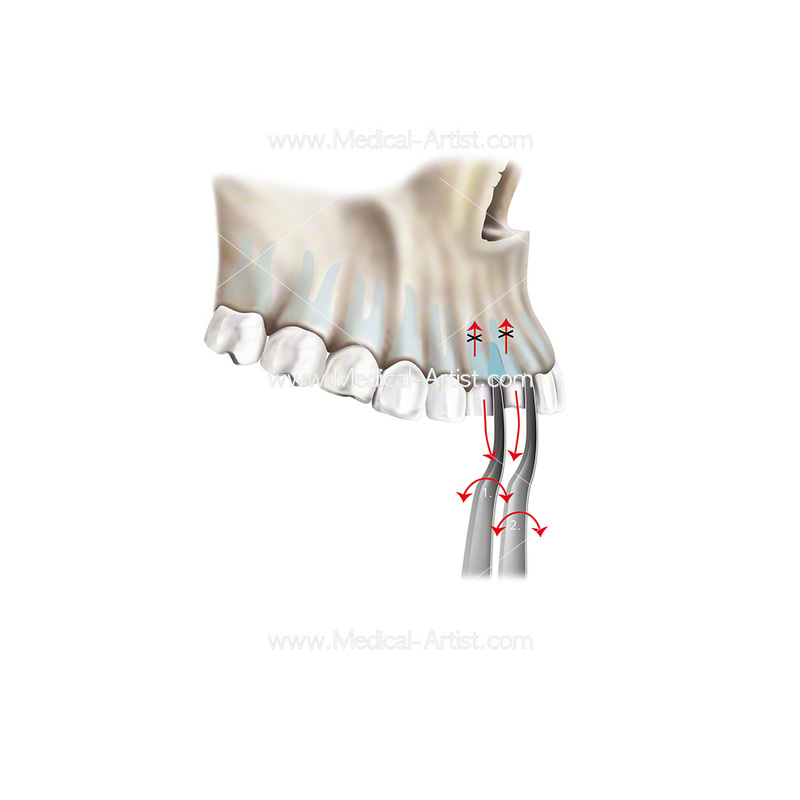 The medical illustrations to be part of a book called ‘A clinical guide to oral surgery – book 1’ and aimed at providing an evidence-based practical and pragmatic guide to dentoalveolar surgery containing advice on minimising complications and optimising patient care. 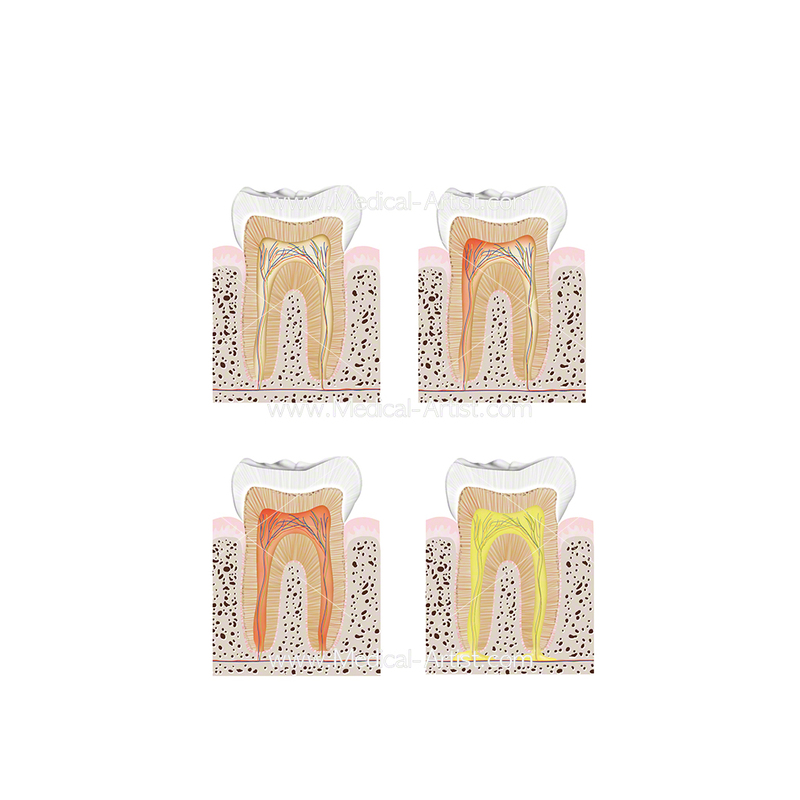 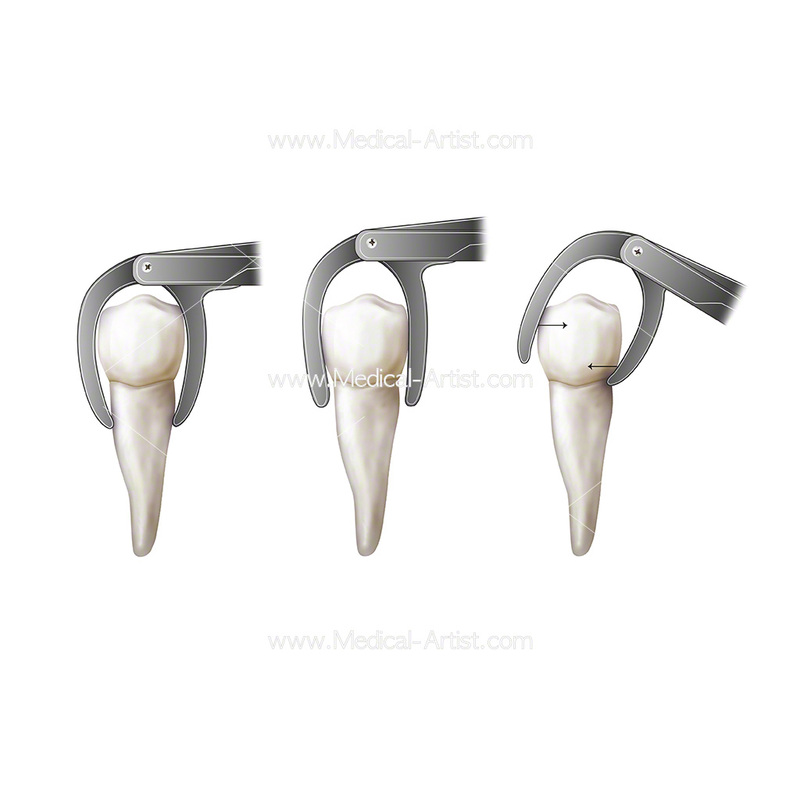 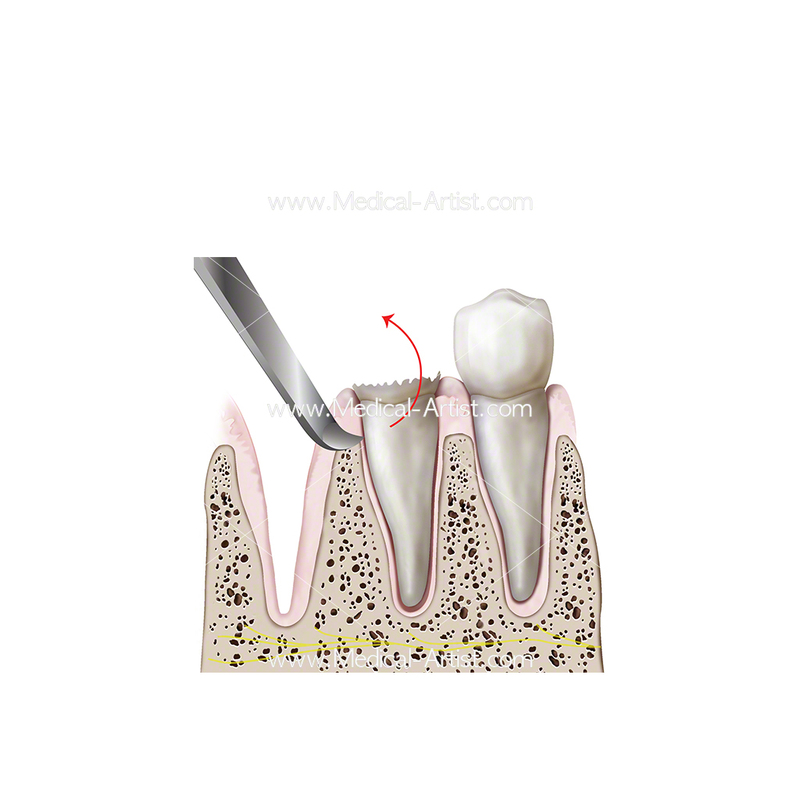 The dental medical illustrations were to accompany the written explanations of dental surgery to add extra clarification to the procedures. 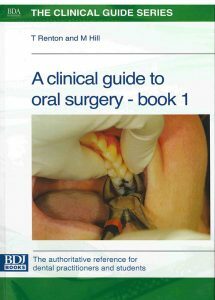 The BDA produced the book in conjunction with two expert dental surgeons as its authors. 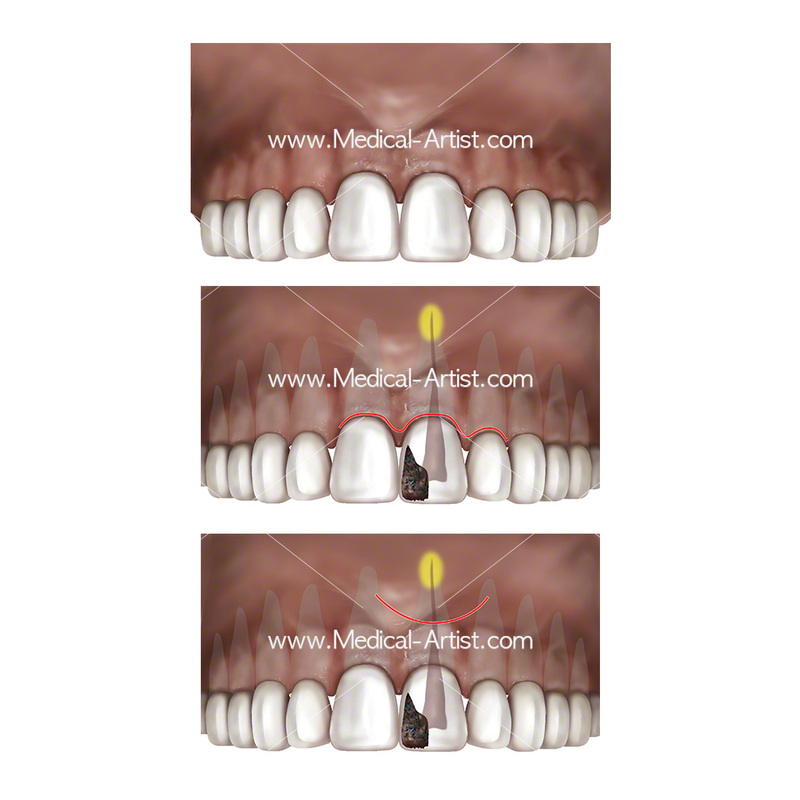 The target audience were general dental practitioners and undergraduate students. 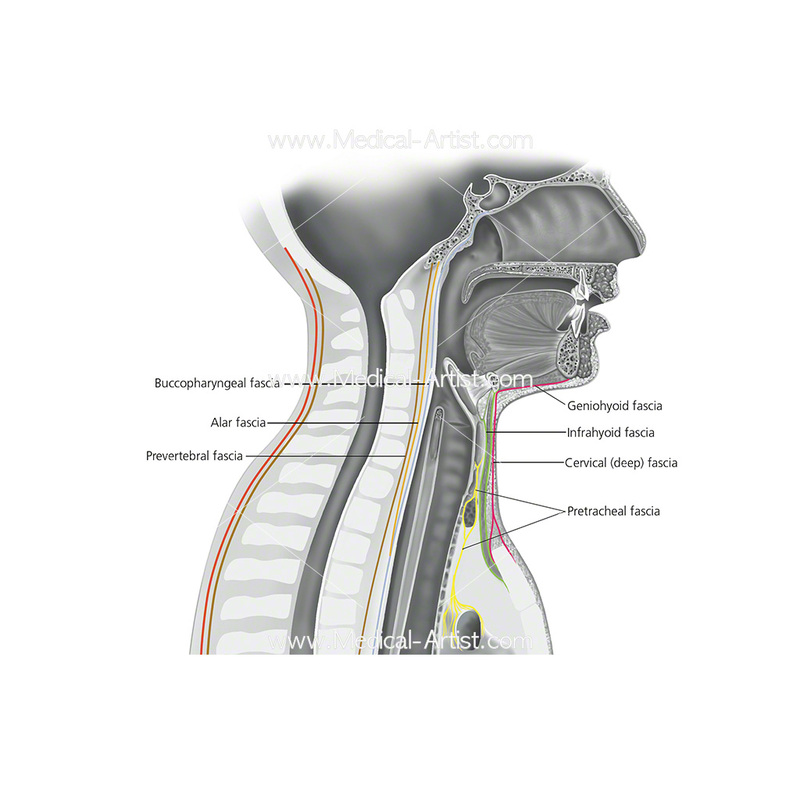 The book is also of value to specialist trainees and to more senior colleagues interested in clinical updates and practical knowledge with regards to patient care. 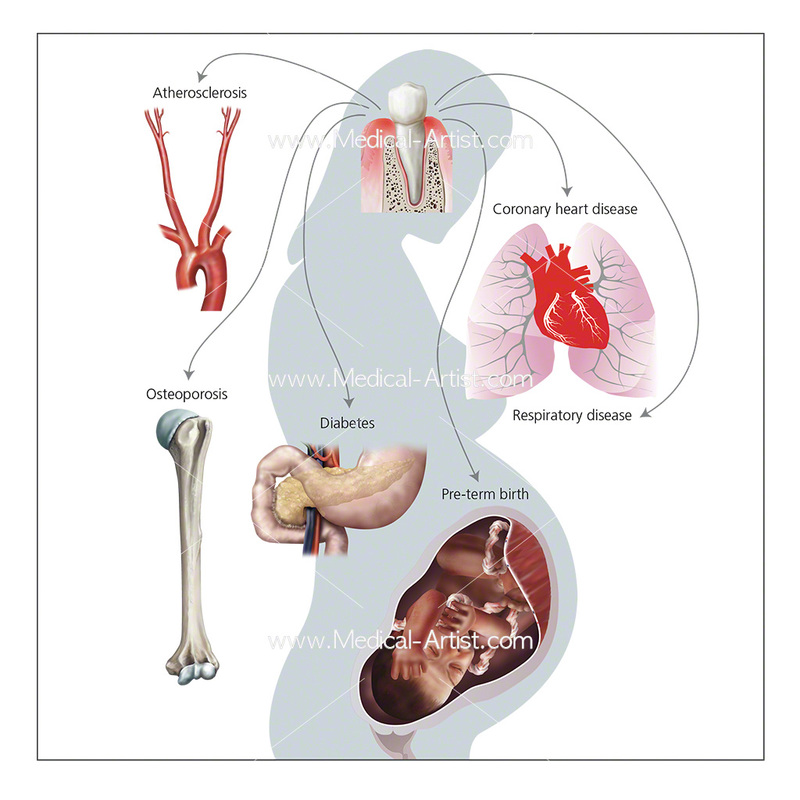 Alongside Joanna’s illustrations were full colour photographs and its written in a reader-friendly style so the book is both comprehensive and practical. 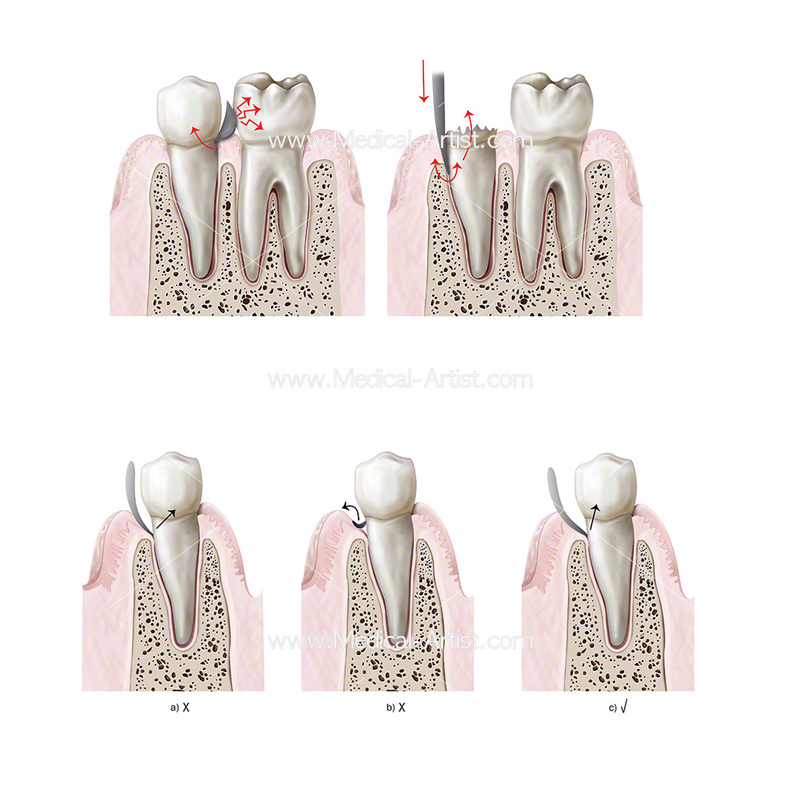 Overall, this book gives clinical dentists a practical, logical and convenient guide helping to update knowledge and provide improved patient care. 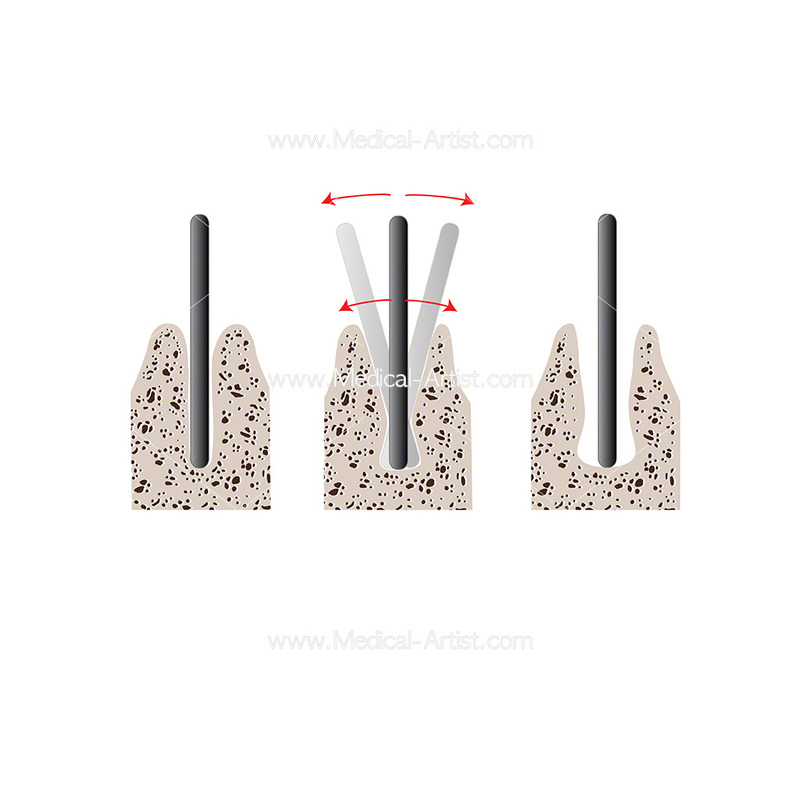 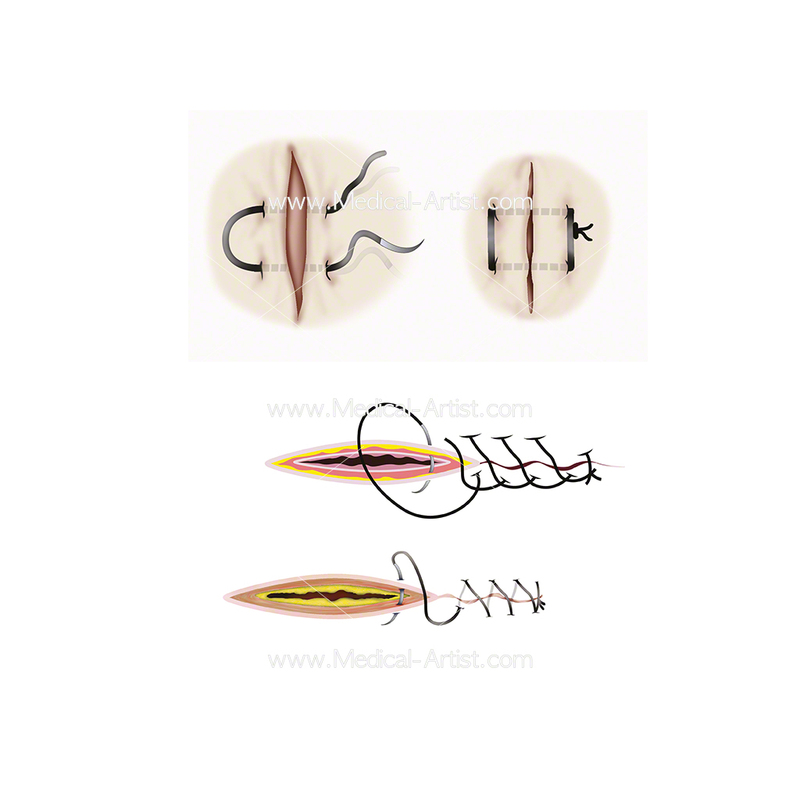 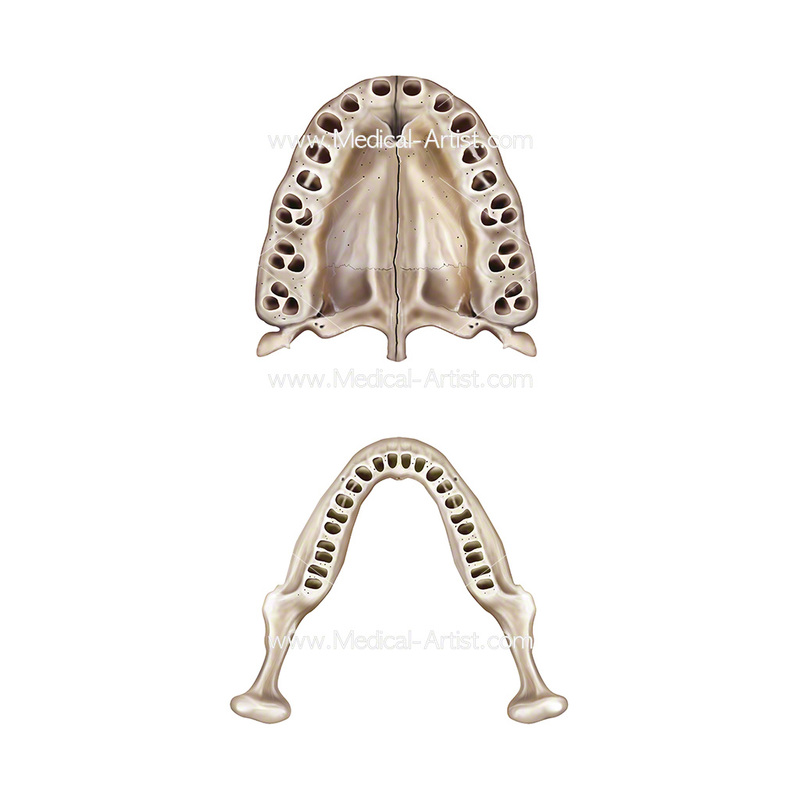 To compliment the medical text the medical illustrations needed to be completed in a realism style with anatomical clarity to enhance and compliment the photography and detailed oral surgical descriptions. 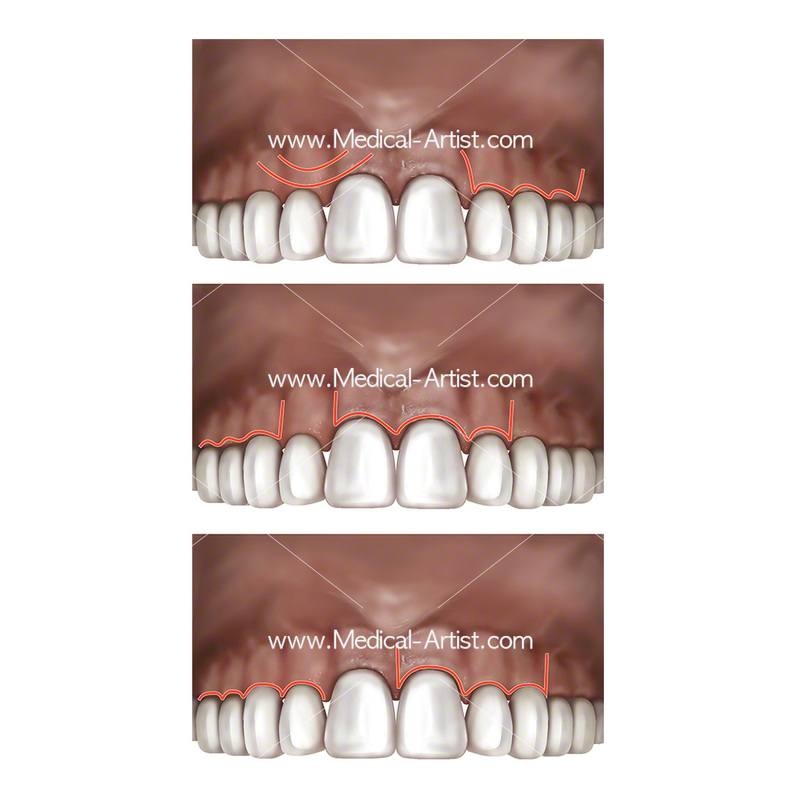 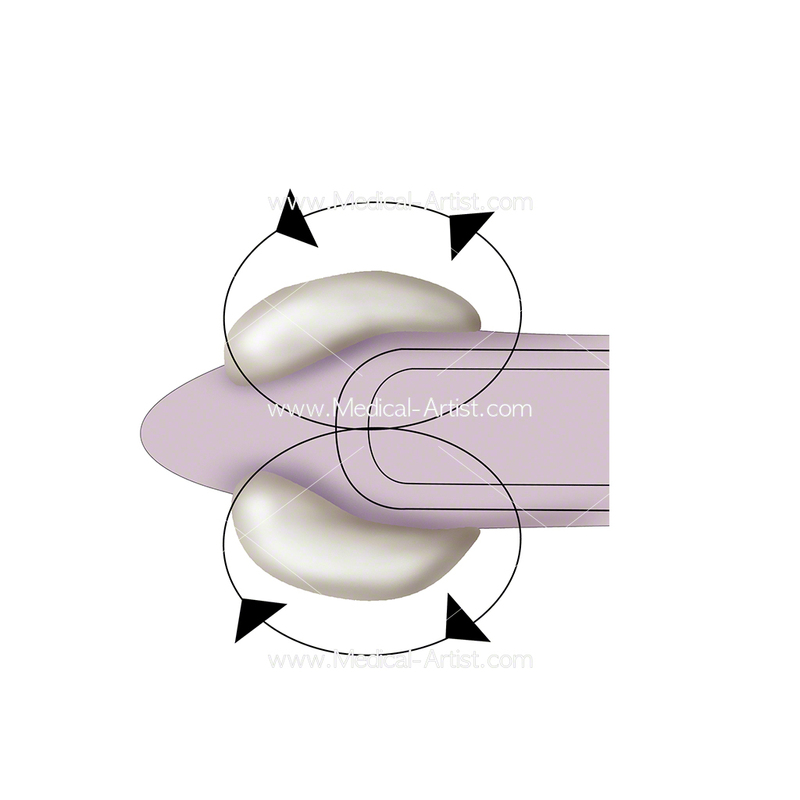 We had 36 medical illustrations to complete, of various dental procedures such as suturing techniques, illustrating the correct application of forceps with tips engaging with the crown, superior aspects of the tooth roots, effects of chronic oral infections on general health and a description of dental pulp pain. 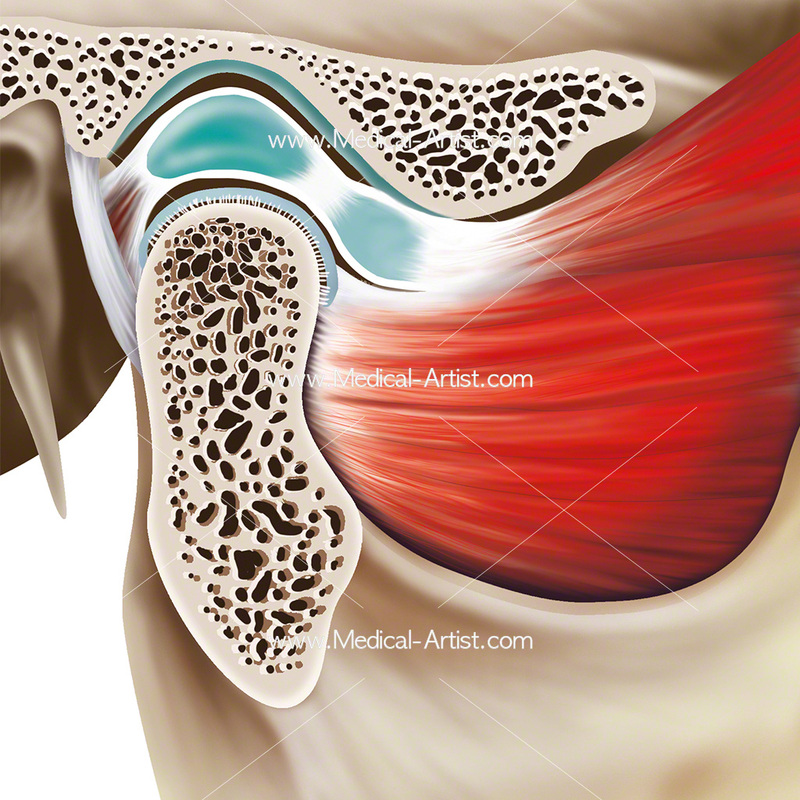 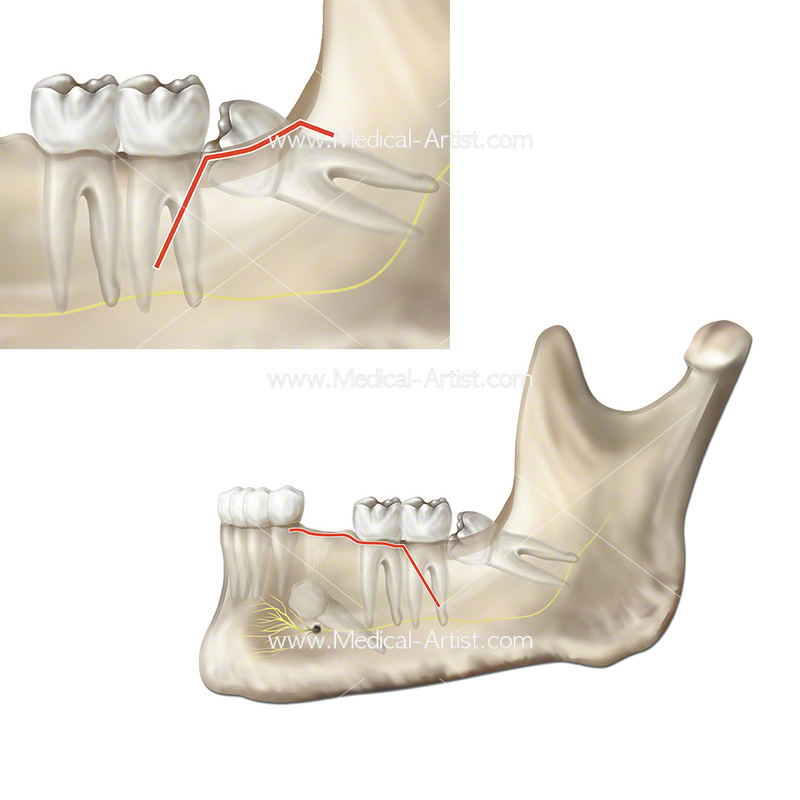 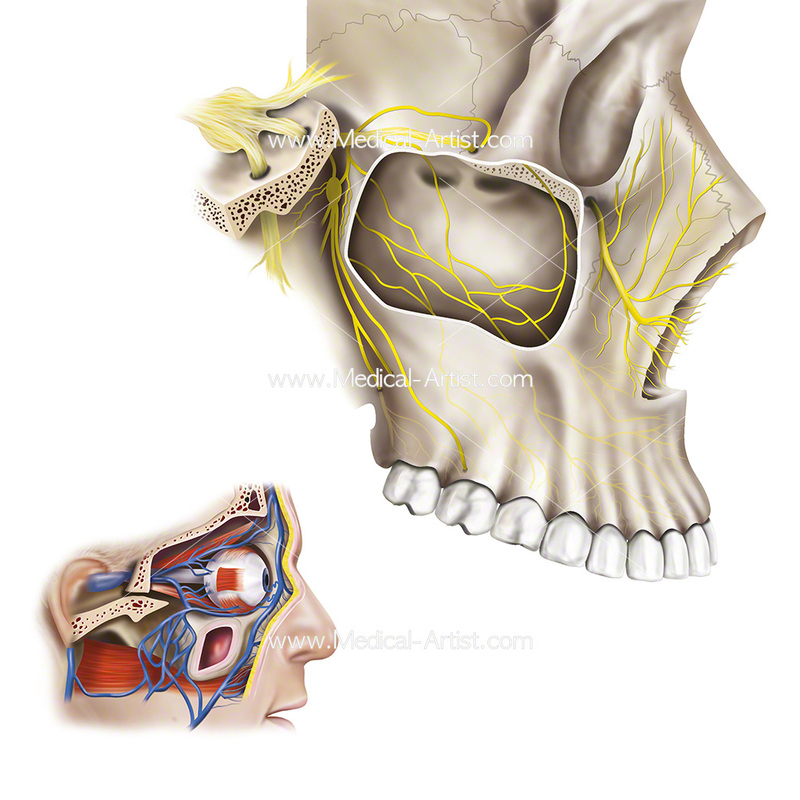 Anatomical artwork included the anatomy of the temporomandibular joint, a key anatomical feature in dentistry. 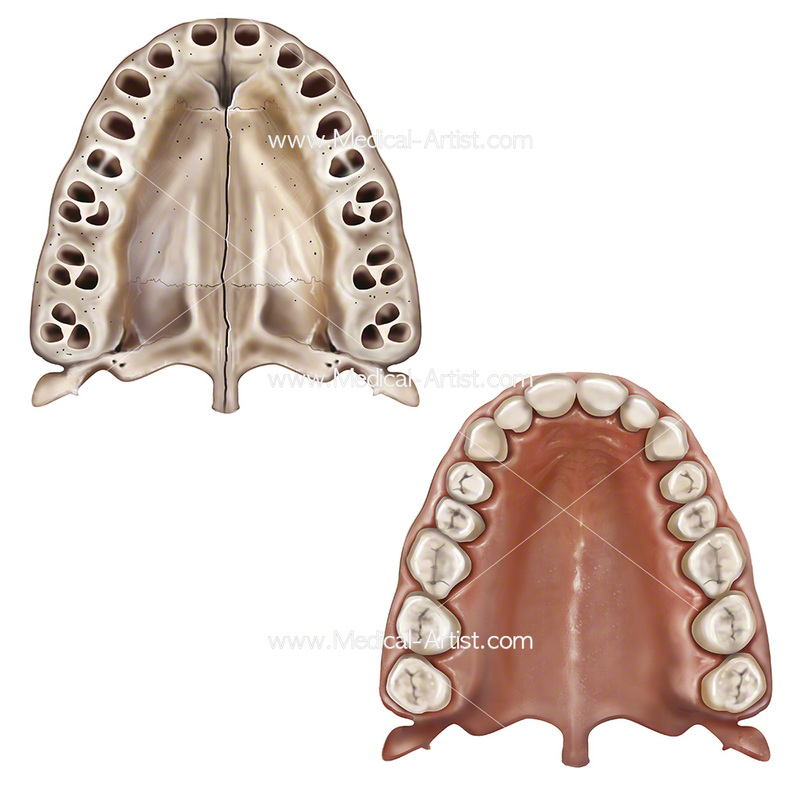 The maxillary and mandibular root patterns and the mandibular and maxillary nerve and its distributions. 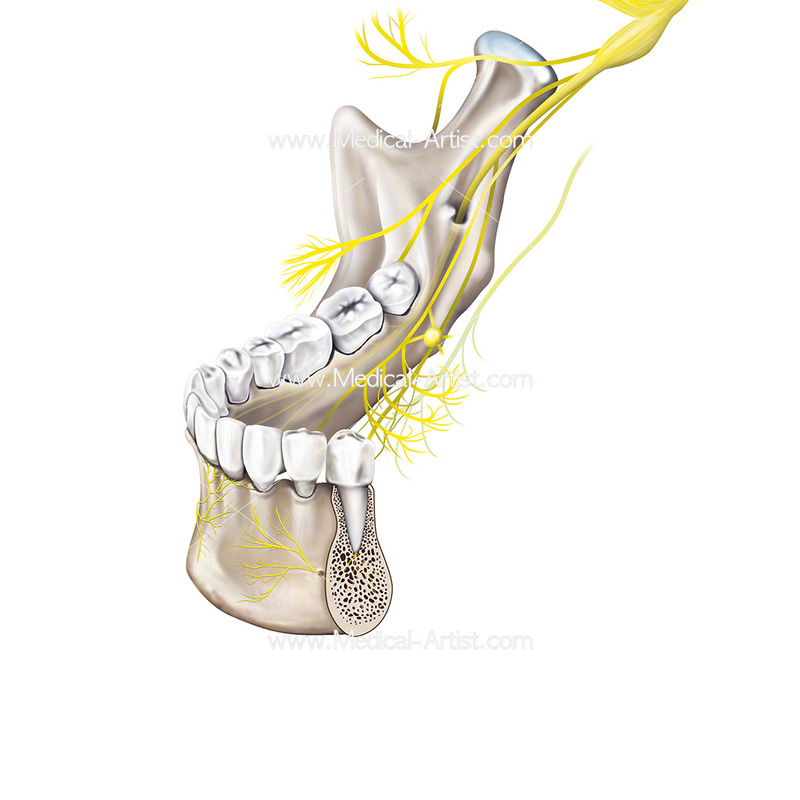 Healthy anatomy of the jaw and nerves supplying teeth.